Christmas came early to Springwest this year! 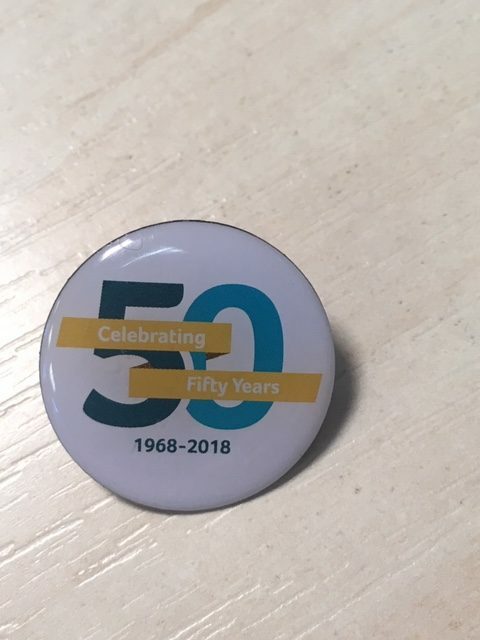 Every student and member of staff has been given one of our specially designed and limited edition 50th Anniversary badges. Students are wearing their new badges with pride and are excited to be a part of Springwest’s history for the next 50 years.